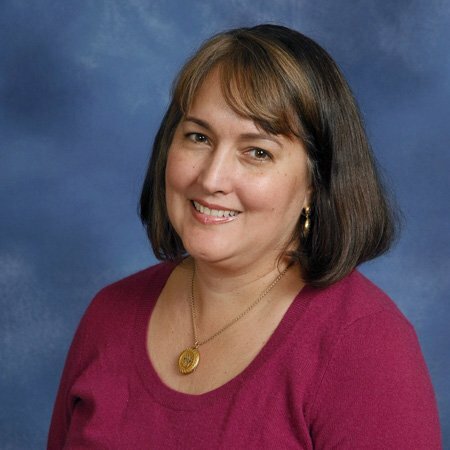 Julie manages Second Presbyterian’s communications functions including weekly bulletins and Friday Flyer e-newsletter, monthly Tower newsletter, the church website, annual reports, and other materials. She also contributes to Second’s social media presence. Julie is a native Baltimorean and lifelong Presbyterian at Roland Park Presbyterian Church. She graduated from Roland Park Country School, received her BA from Wellesley College in Middle Eastern Studies, and a Master’s Degree from Georgetown University’s Center for Contemporary Arab Studies. Instead of pursuing her early goal of going into the Foreign Service, Julie married Dan Evans, and stayed rooted in her hometown. She began her career working for the State of Maryland’s Sister State Program that developed a variety of international exchanges in several countries around the world, and then spent several years in communications and marketing roles for Maryland’s Office of International Business. Before coming to Second Presbyterian in 2010, Julie worked for the University of Maryland, Baltimore marketing its biomedical research park, the BioPark. Julie and Dan have two children and live in Homeland. Austin is a graduate of University of Wisconsin, Madison with a B.S. in biomedical engineering and is currently pursuing a master’s degree in Europe, and Claire studies graphic design at MICA. Julie enjoys cooking, gardening, reading literary fiction, traveling, spending time in natural places, and constantly learning new things. She is an admitted NPR junkie.